Coming soon from Tesla! Comin’ Atcha Live! 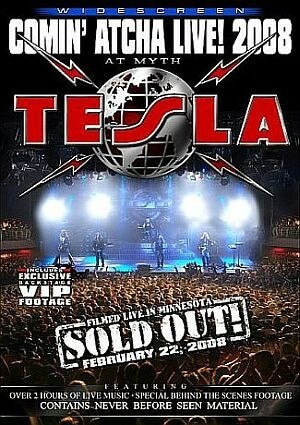 2008, the long anticipated live concert DVD filmed live in Minnesota this year. This DVD is the first live concert DVD released by Tesla since Five Man Acoustical Jam and will feature many bonus features including an exclusive look at the band’s gear and behind the scenes life on the road. 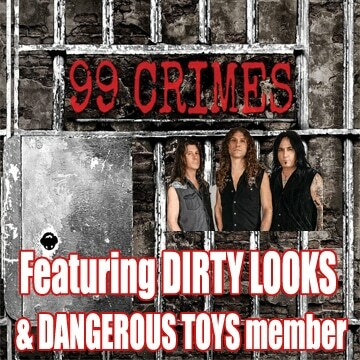 Scheduled to be released in June, the DVD will be available in all retail stores.